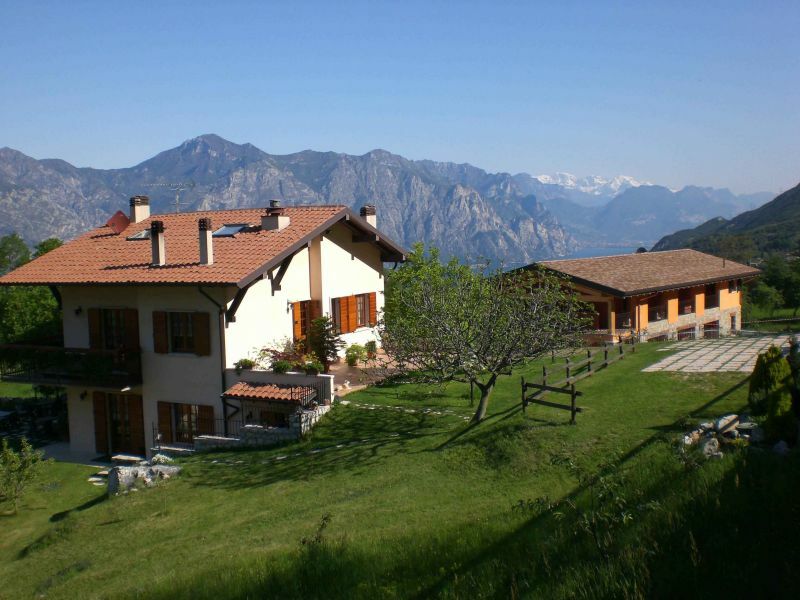 The family Barzoi awaits you in a newly built, base for a holiday fun and invigorating, situated in the beautiful hills of Lake Garda, at an altitude of 500 meters above sea level, located over a wonderful panoramic position, in the town of Malcesine (Verona). Just 900 meters as the crow flies from the shores of Lake Garda. 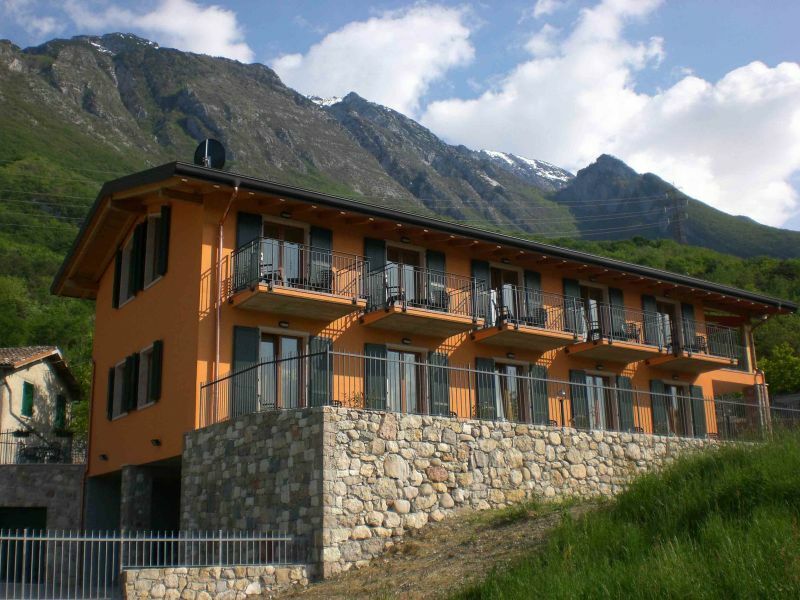 Ideal location for hiking or mountain biking, windsurfing, or itineraries with nature. You can discover our world, enjoy our genuine welcome, enjoy the peace of rare places, perfect for the holiday of the whole family. In this scenario, unique, there can be a relaxing holiday to forget the chaotic city traffic plunge in the sweet rhythms of nature. 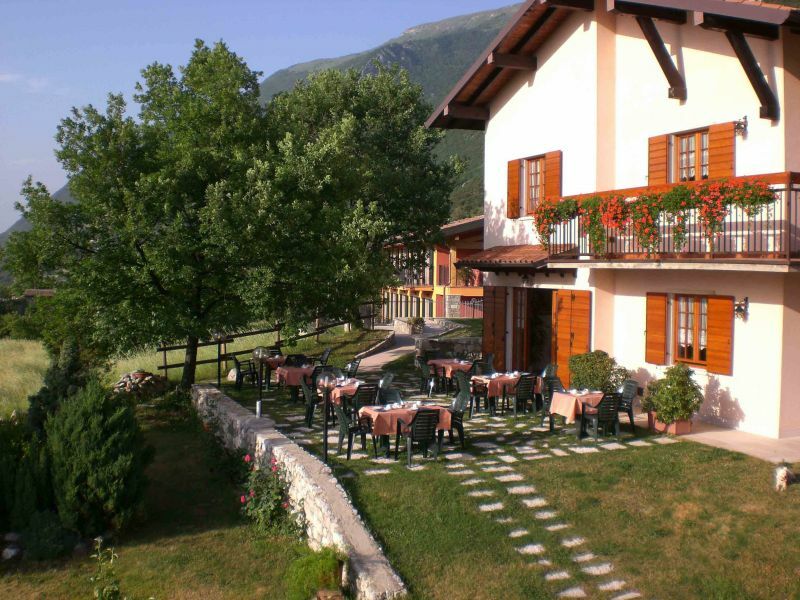 The farmhouse, surrounded by greenery, is located inside the Site of European Community Interest "Natura 2000" called "Monte Baldo West" indicated by the Community Guidelines "Habitat" and "Birds" whose goal enhancement of habitats and natural systems. The farm offers accommodation in 10 comfortable rooms newly built all with private bathroom, shower, hair dryer, satellite TV, heating, private entrance with balcony or terrace, all with lake view. The breakfast buffet is served in fine weather in our beautiful garden. For cars have private parking with the possibility of using the garage for motorbikes or bicycles. For bedrooms prices per person per night (3 nights stays at least), rich buffet breakfast included, use of the garden and car park. In mini suite room, on request, kitchenette: € 12.00 per day. Animals are allowed Small/Medium size: € 5,00. 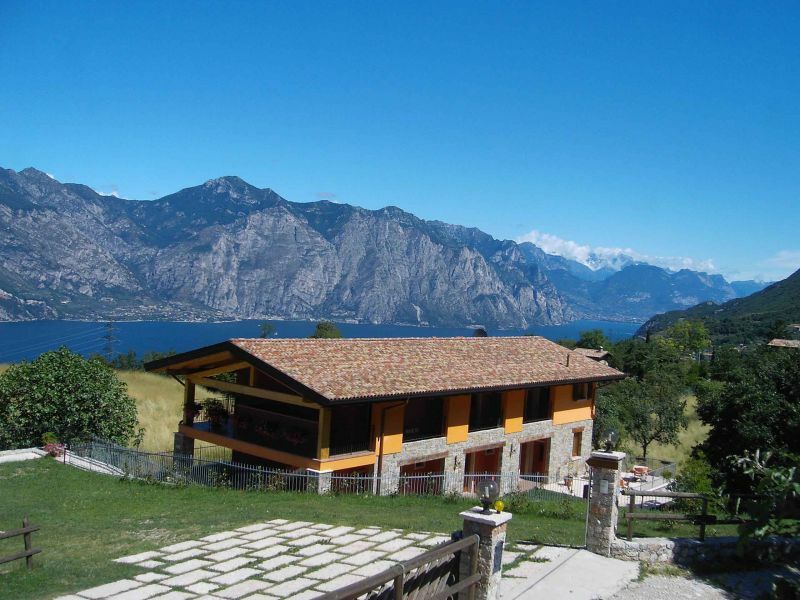 All rooms have a wonderful view on Lake Garda. The day of arrival the rooms are available after 4 pm. The day of departure please free your room before 10 am.